At GlobalRize we witness something very special. 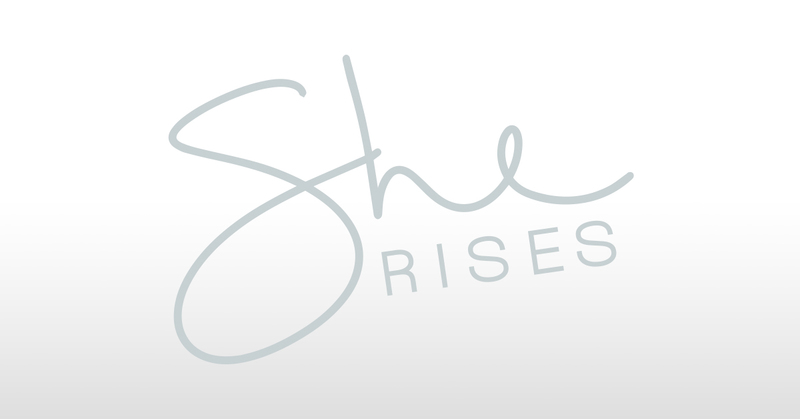 Our women’s page She Rises seems to go through the roof. On january the 12th our team posted an image that has allready been seen by 8 million people. Most of these people live in the United States. You can find the image below. The post has 59.974 comments and has been shared by no less than 111.541 people. Incredible! Check out the original post.